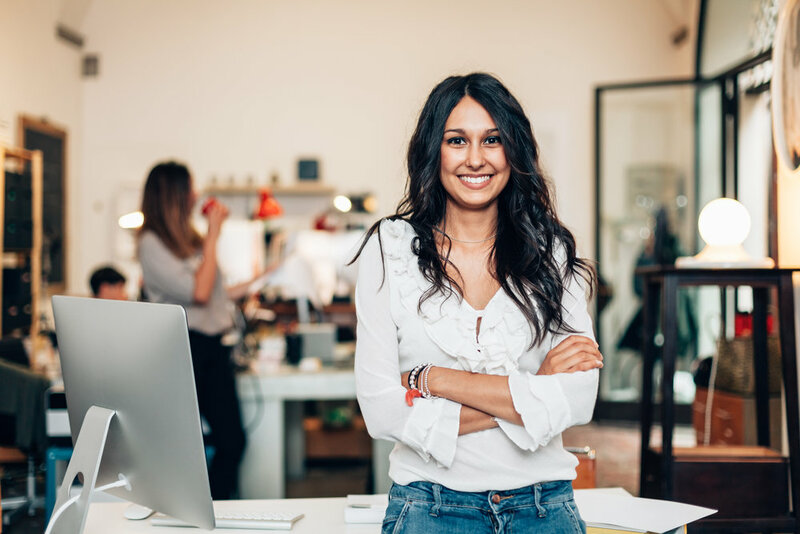 Canada's Start-up Visa Program targets immigrant entrepreneurs with the skills and potential to build businesses in Canada that: are innovative; can create jobs for Canadians; can compete on a global scale. There are many reasons why Canada is the best place to build your business. Canada's advantages include: a strong economy; low taxes; low business costs; excellence in research and innovation; a high quality of life. Prove your business is supported by a designated organization. Before you can apply for the Start-up Visa Program, you must have the support of a designated organization. These are business groups that have been approved to invest in or support possible start-ups. If a designated organization decides to support your business, it will give you a Letter of Support. You must include the Letter of Support with your application. If you do not include the letter or do not meet any of the requirements below, we will refuse your application. the designated organization and the applicants must jointly hold more than 50% of the voting rights in the business. Language Requirements. The ability to communicate and work in English, French, or both will help your business succeed in Canada. You must take a language test from an approved agency and include the results with your application, or we will not process it. You must meet the minimum level of the Canadian Language Benchmark (CLB) 5 in either English or French in all of these four areas: speaking, reading, listening, writing. Settlement Funds. The Government of Canada does not give financial support to new Start-up Visa immigrants. You must show that you have enough money to support yourself and your dependants after you arrive in Canada. You cannot borrow this money from another person. You will need to give proof that you have the money when you apply. The amount you will need depends on the size of your family. We update these amounts every year. Designated Organizations. Designated organizations are business groups that have been approved to invest in or support possible start-ups. Organizations choose which business proposals to review. If one decides to review yours, it will assess the potential of your proposal and whether or not it will succeed. Each organization has its own intake process for proposals and criteria used to assess them. If an organization chooses to support your business idea, it will give you a Letter of Support. 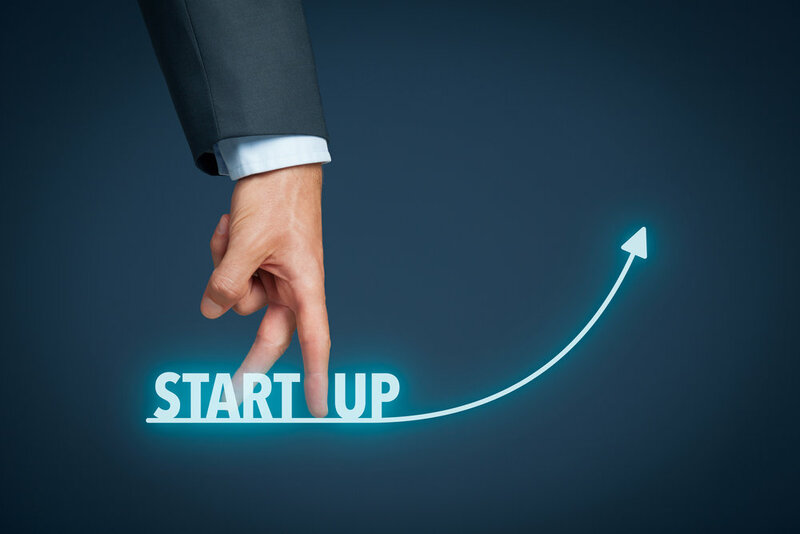 To apply for the Start-up Visa Program, your business idea or venture must get the support of one of the designated organizations listed below. Have a question about the start-up visa program?